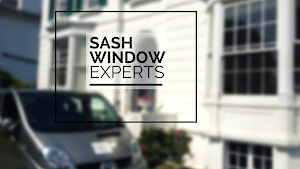 Sash Window Experts have plenty of experience and are the leading provider of specialist restoration and renovation services for sash windows across the South East and in Guildford, Surrey. Our team comprises of skilled and experienced craftsmen who have worked on a personal level to ensure the specific requirements of all our clients are met every time. 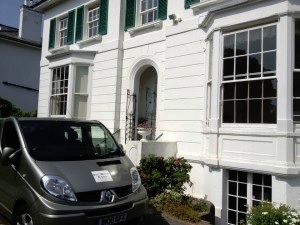 We are experts when it comes to renovating sash windows to their very best condition. Please check out our dedicated website for sash windows in Guildford. Alternative restoration methods are often not an option for homeowners who are quite rightly dedicated to the beautiful period features of sash windows which bring so much character to a home. We take full advantage of the many years’ experience we have and the skills we have honed over the years to help clients maintain that highly desirable authentic sash window feature. We use state-of-the-art techniques to ensure your sash windows remain in the best possible condition for many years to come. While we prioritise the restoration of period sash window features and functionality here at Sash Window Experts, we also adopt the latest double glazing technologies and developments so that we make improvements to your sash window installations as well as renovate them. You will have the benefits of modern installations while maintaining classic period features, which allows for complete clients satisfaction. This service makes up part of our comprehensive and thorough repair and restoration service. We take specific requirements on board at all times and do everything we can to negate the possibility of alternative contemporary fixtures being considered. Instead we focus on renovating and improving your worn-out sash windows, combining modern design methods with classic features, whether it’s double glazing or soft wood and specialist moulding facilities that maintain the original design. These methods guarantee sash windows that have been improved and renovated to the required, modern-day standards. We comprise of a specialist team and a comprehensive joinery workshop, so you can have faith in us to repair, renovate and restore your sash windows to their best condition. We are able to carry out precise replacement work on your sash windows and also replicate existing moulding details for your sash window installations. We use these techniques to restore sash windows that would seem beyond repair, with replacement timber where wood has chipped or cracked. 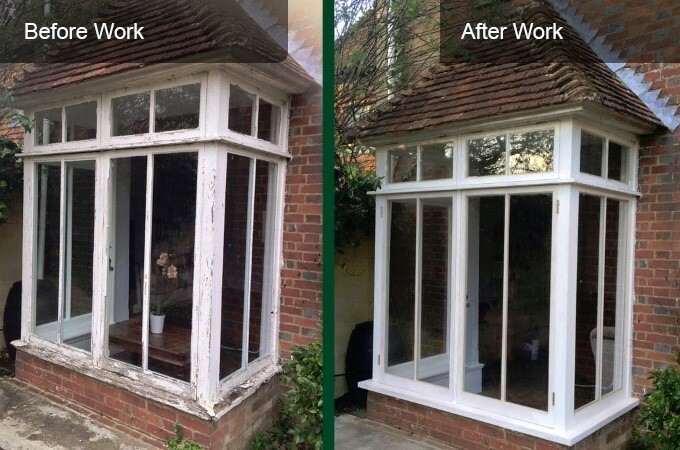 For more information on the repair, renovation and restoration services for sash windows we have to offer your property in Guildford, get in touch with us today on 0800 197 0129 and speak to our friendly team. We look forward to hearing from you.